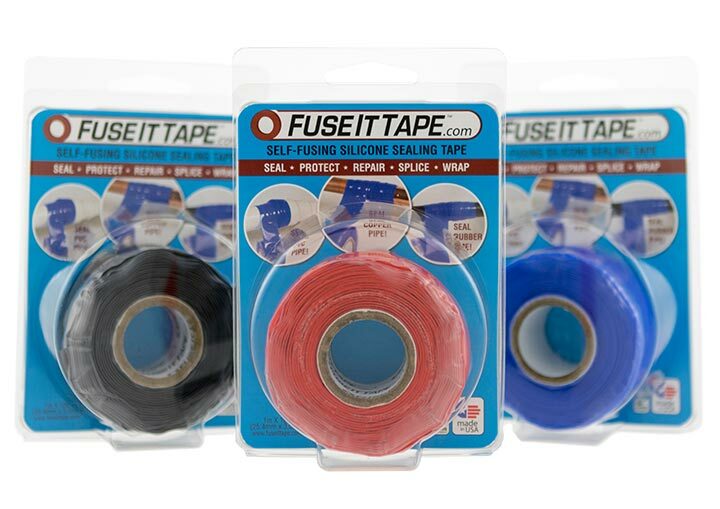 FuseIt Tape™ is a better product, and it comes at a lower price to you. To become a distributor, please call Estco Enterprises at (888) 696-7826, or email us. 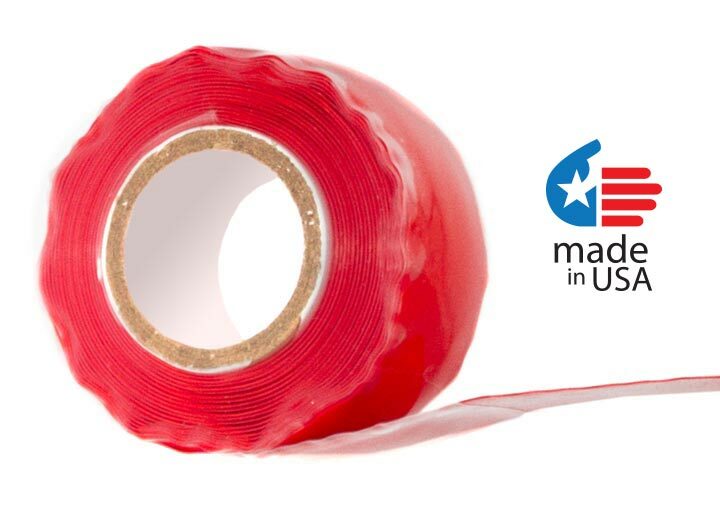 FuseIt Tape™ comes a a much lower bulk cost than other brands of self-fusing silicone tape. We pass that savings directly on to our distributors. 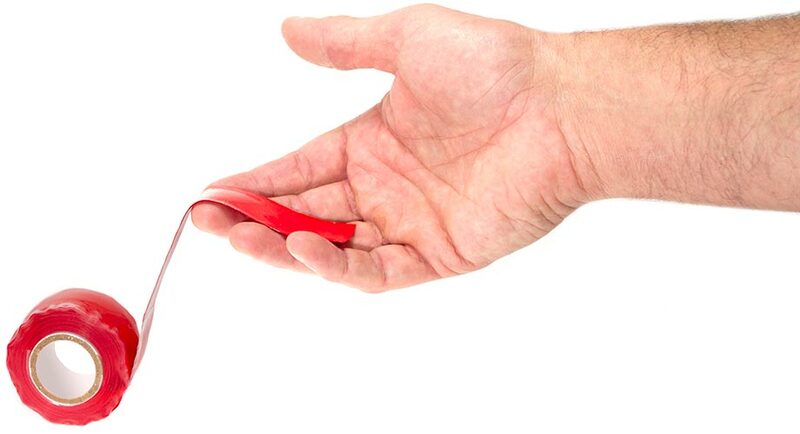 FuseIt Tape™ is thicker, and stronger than other brands of self-fusing silicone tape.